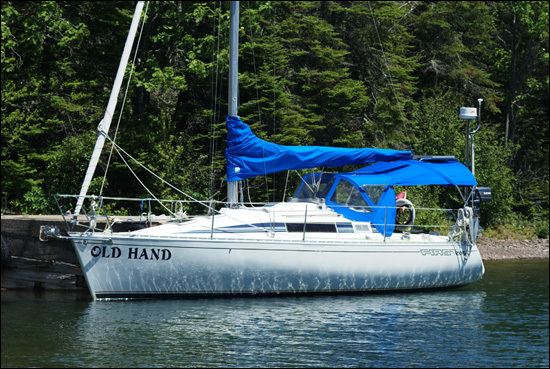 Welcome to the homepage of the Sailing Vessel Old Hand. This site is designed to be informative for other Beneteau First 285 owners, and all others that appreciate a fine sailing vessel. Enjoy the site and come along for the ride!